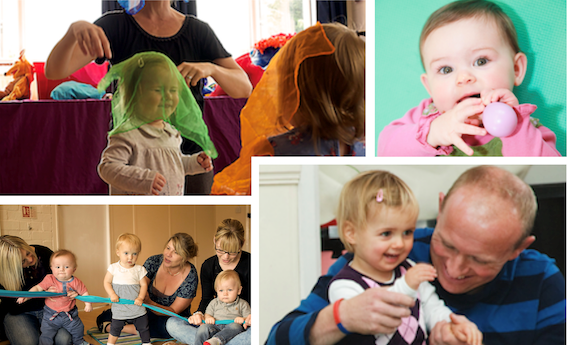 ​Would You Like To Run Your Own Successful Lifestyle Friendly Pre-School Music and Movement Business? help pre-school children to grow in confidence and learn important key skills? run a company with low start-up costs, but healthy returns? ​If the answer is YES….. then running a Magical Music & Movement Franchise could be the perfect solution. Due to the success of the Magical Music & Movement classes, we are now expanding through strategic franchise partnerships. Resource Start-up Kit - to include all equipment to get you started e.g. Props, Bluetooth player, Instruments etc. Promotion Start Up Kit – to include flyers, posters, banner, Branded T-shirts etc. To find out how we can help you start your own profitable business get a copy of our Prospectus by filling in the form details above.